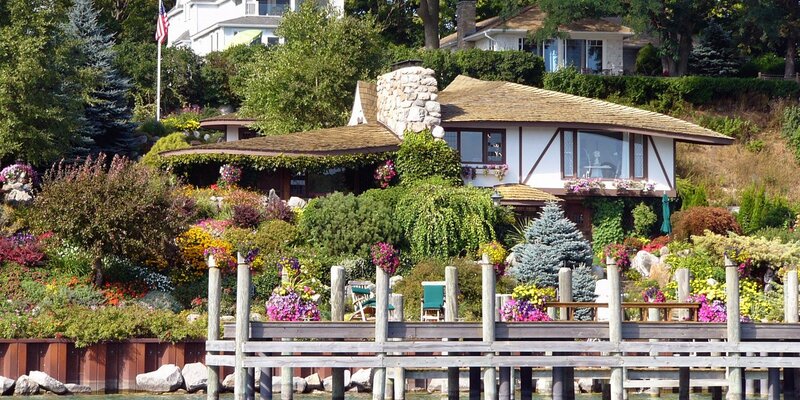 Stay near Michigan’s third largest lake, Lake Charlevoix, and experience the one-of-a-kind accommodations that Charlevoix Inn & Suites offers visitors to the magnificent Great Lakes area. 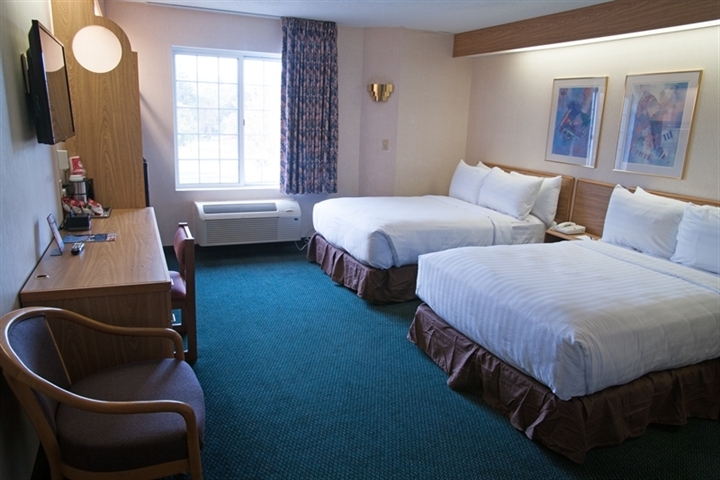 Our smoke-free rooms feature king and queen size beds and our five deluxe suites feature queen sleeper sofas. Many of our deluxe suites also have beautiful views of Lake Charlevoix. 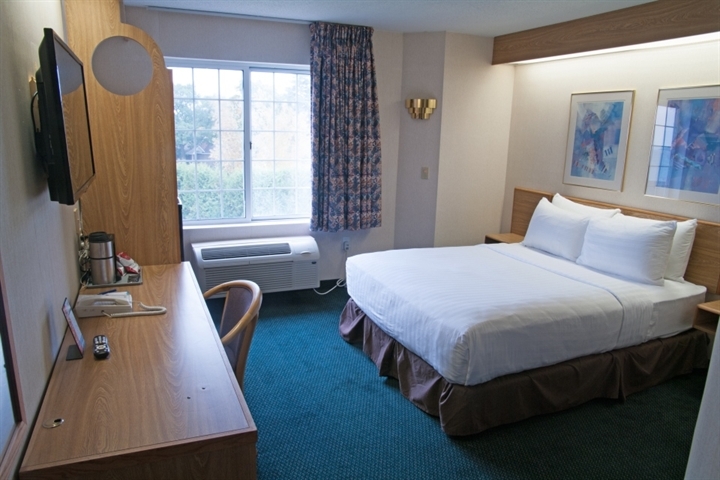 Each room comes furnished with an HDTV, a writing desk, and a large walk-in shower. 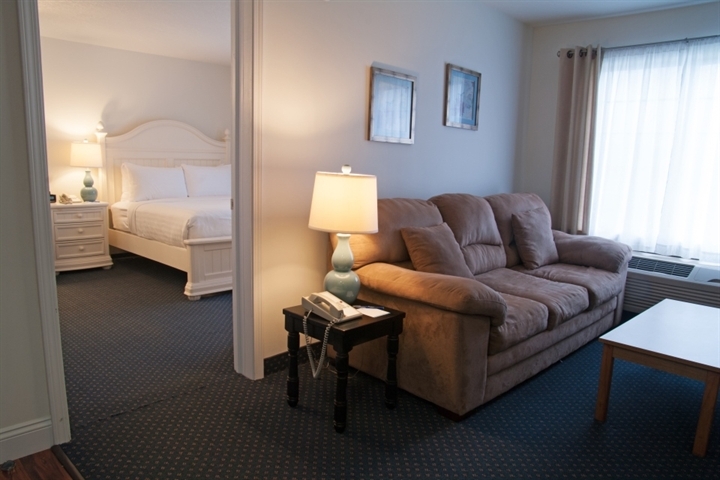 We also have pet-friendly rooms for those who like to travel with their furry friends. 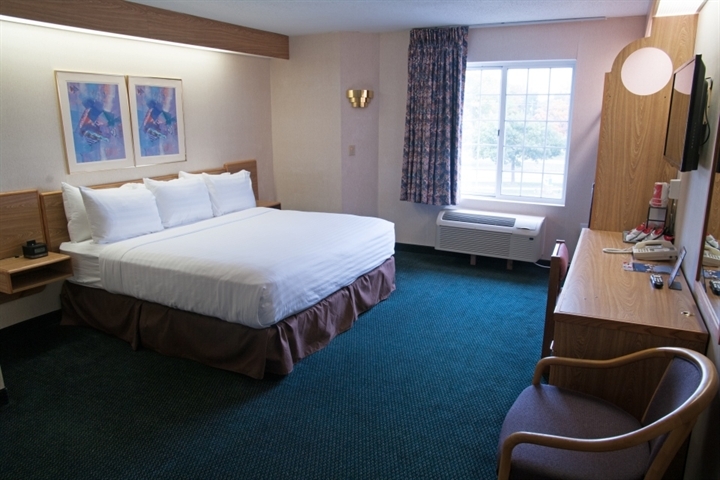 Our Standard Queen Room comes furnished with a queen pillow-top bed and includes a 39” HDTV with cable, refrigerator, microwave, coffeemaker, hairdryer, iron and ironing board, and a private bathroom. The room also comes with free Wi-Fi and a writing desk for work purposes. 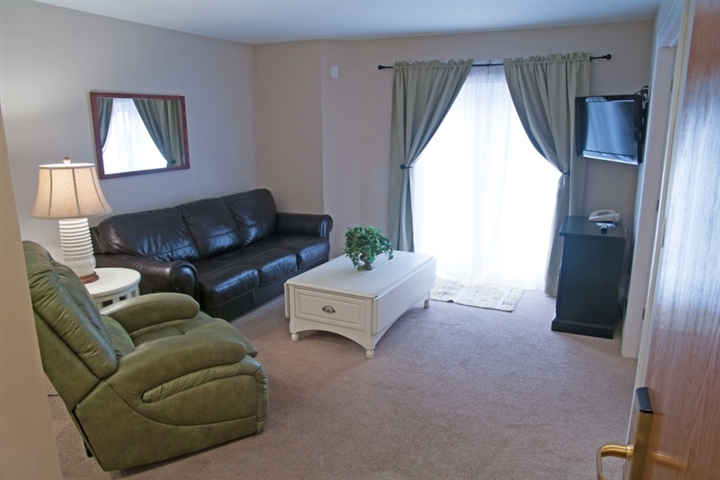 ADA accessible and pet-friendly versions of this room are available. The Standard Double features two double pillow-top beds and comes furnished with a 39” HDTV with cable, refrigerator, microwave, iron and ironing board, hairdryer, and a bathroom with a large walk-in shower. A coffeemaker, desk and free Wi-Fi make this room ideal for small work sessions. This room is available in a pet-friendly version as well. The Deluxe King comes with a king pillow-top bed, a 39”HDTV with cable, and a large bathroom with a walk-in shower and a work desk. Feel free to bring and prepare your own food, as this room also features a microwave and refrigerator for convenient home meals. Experience the beauty and quiet calm of Lake Charlevoix when you stay in our King Suite. Featuring a fantastic view of Lake Charlevoix, a king pillow-top bed, and a queen sleeper sofa, this suite also has its own furnished living room space and its own private bedroom. A great suite for small parties or families, you can cook your own meals in this suite’s kitchenette with laminate wood floors, a refrigerator, a microwave and a sink-bar. Enjoy the luxurious appointments of the Queen Suite. This suite gives you unlimited access to Lake Charlevoix’s soothing vistas and features a queen pillow-top bed and a queen sleeper sofa. With its own private bedroom, HDTV, and separate living room space, this suite’s comfort is further amplified by the convenience of its kitchenette and sink-bar. 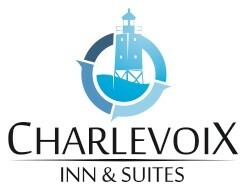 Ideal for winter sports fans, take advantage of Charlevoix Inn & Suites special extended-stay rates during the winter season. Whether you want to stay for a week or a month, there are plenty of snow activities to enjoy in the Charlevoix area. Nub’s Nob, Boyne Highlands, and Boyne Mountain—three of the best ski resorts in the region—are within a 40 minute drive, while Mt. McSauba, which includes a skating rink and snowshoeing tours, is only 5 minutes away.